which of these laptops are best? The GTX1060 equipped Acer or the MSI laptop. I can't see any mention of the Acer having a mechanical drive, so my money would go towards the MSI unit due to an additional storage drive. If you're not bothered with additional storage space, you can pick up the Acer. 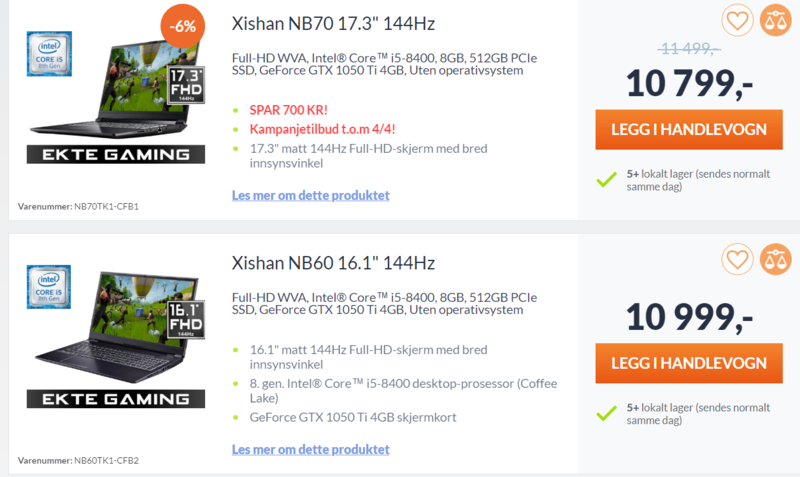 Question buying gaming laptop. msi ge75 raider. 2080 or 2070.. is 2080 worth it ? Question Is this a good laptop for coding? Question Software to move mouse position?